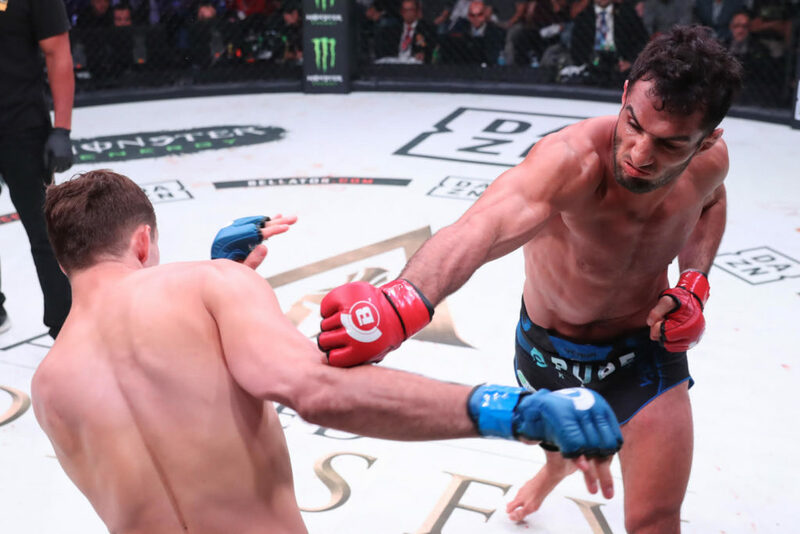 The winner of Bellator’s Heavyweight Grand Prix will be crowned tonight at Bellator 214 at The Forum in Inglewood, California. 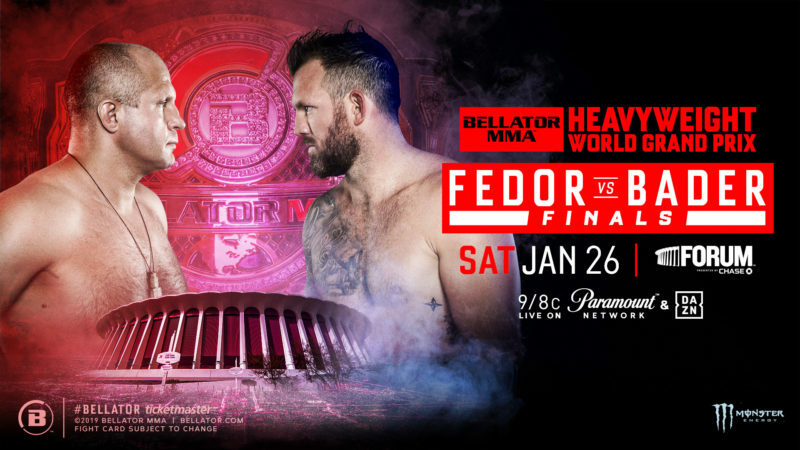 The great Fedor Emelianenko will clash with Ryan Bader in the featured bout of the evening; the winner will be named Bellator’s new heavyweight champion. In the co-main event, Aaron Pico will meet Henry Corrales in what is sure to be an exciting featherweight fight. 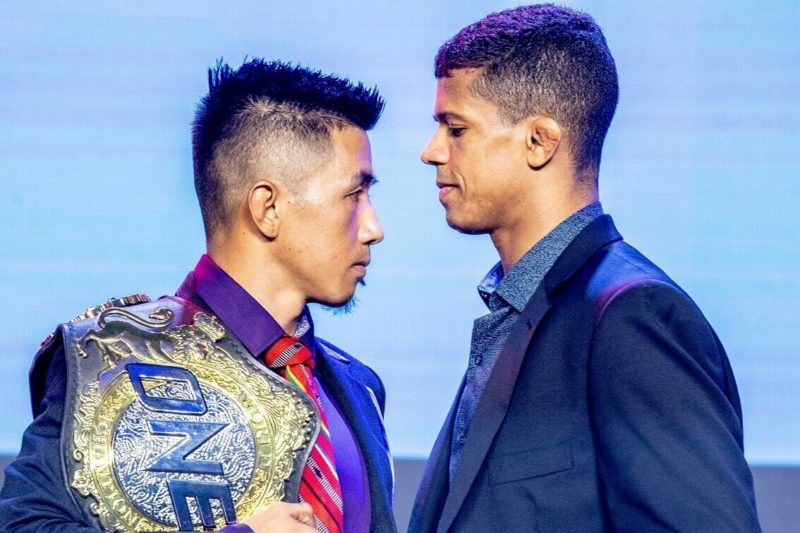 Another notable fight on the main card is a bantamweight battle between Ricky Bandejas and Juan Archuleta. 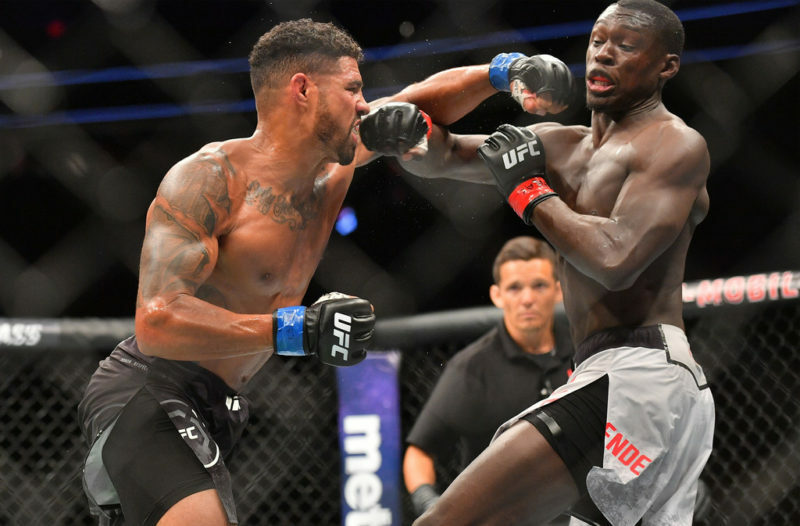 Bellator 214 will also see a couple of high-profile athletes make their mixed martial arts debut. Jake Hager will face JW Kiser in a heavyweight bout. 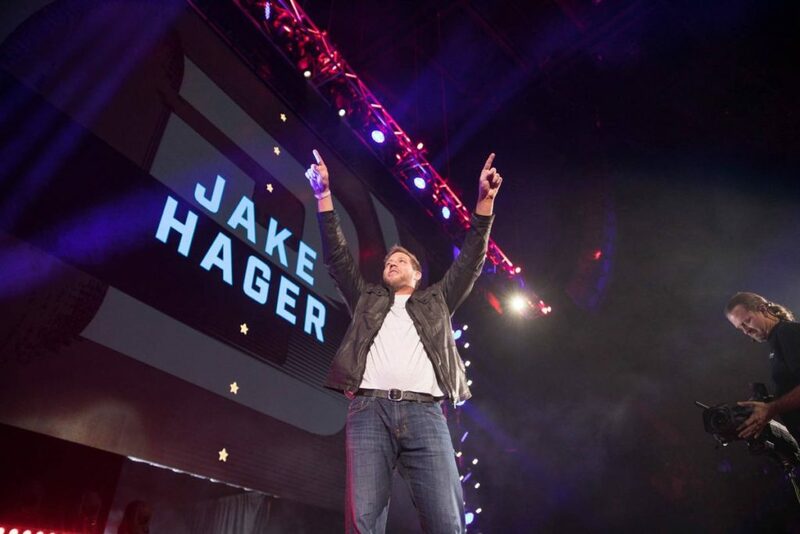 Hager is better known as Jack Swagger from his days in the WWE. AJ Agazarm, jiu-jitsu ace and former D1 wrestler, will also step into the cage for the first time. The Bellator 214 prelims begin at 6:30 pm ET and the main card starts at 9:00 pm ET. The event will be live on Paramount Network and DAZN. Follow along for live results, coverage, and highlights of Bellator 214.